The three days spent extinguishing the fire took bravery not only from emergency crews but from Good Samaritans willing to lend a helping hand. DEER PARK, Texas — Firefighters proved to be resilient and relentless as they attacked as a massive storage fire at Intercontinental Terminals Company in Deer Park this week. 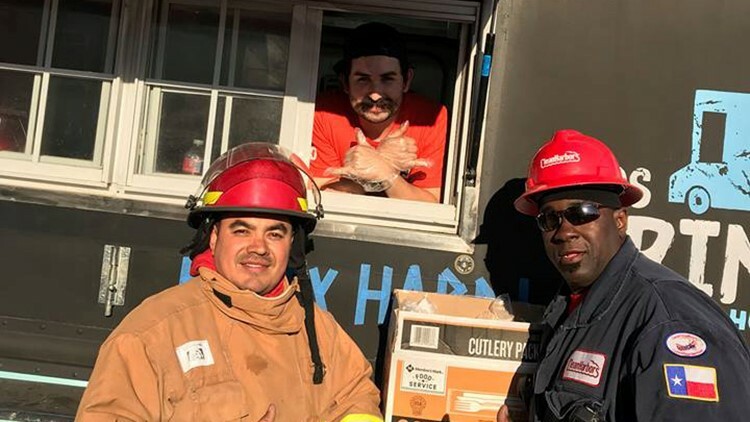 Two food trucks, Los Primos Fajita Hotdogs and Spartcaos, were both at the fire site Tuesday night feeding firefighters hot meals as they attacked the fierce blaze. 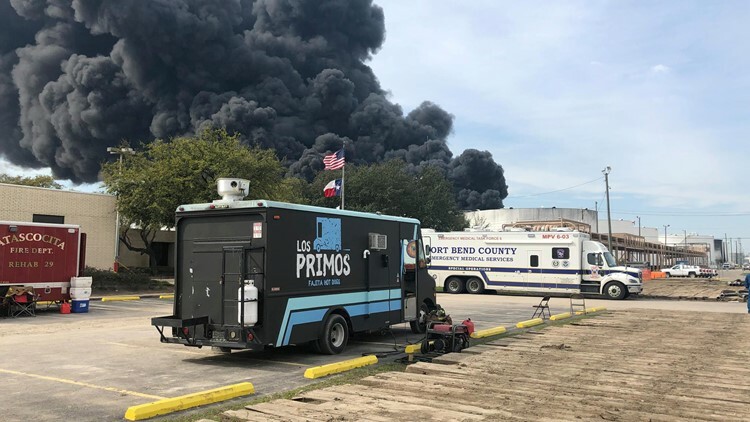 Marco Ramirez, the owner of Los Primos Fajita Hotdogs, told KHOU 11 that as a volunteer firefighter for Deer park, he knew exactly what responding crews were going through. Ramirez even told us he brought his gear just in case firefighters needed extra help. Ramirez said La Montana Meat Market and Kroger helped him with supplies. With a help of a few friends they were able to serve more than 100 firefighters. 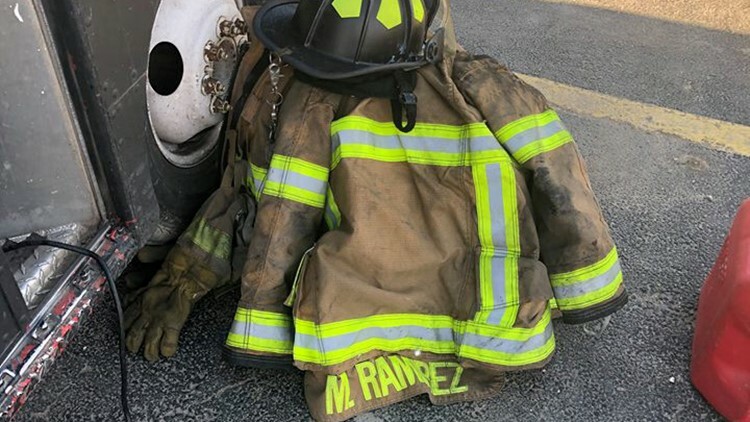 “It was an amazing experience traveling there not knowing if we would come back and supporting these first responders fight the good fight,” Ramirez said. The owners of Spartcos didn’t think twice about helping those fighting the chemical tank fire. And that’s how you Stand For Houston.